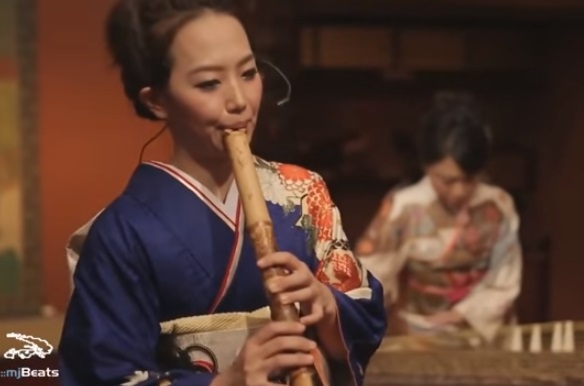 Professional shakuhachi (bamboo flute) player Yuko Watanabe and a backup duo of koto players put a Japanese twist on Michael Jackson‘s classic song: Smooth Criminal. Being a toddler is hard. We found your phone in the shitter! NASA commander ISS Interview reveals the truth! Toddler Smokes and Drinks Beer! Blind kid thanks hero who saved him from Bully! 4 Year old Joanna Lectures her dad!